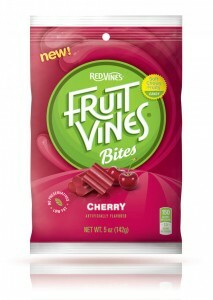 New Fruit Vines® Bites To Celebrate 100 Years of Candy Making. Yumm! All you candy lovers will love the launch of Fruit Vines® Bites – soft, chewy, bite size candies packed with delicious fruit flavor. 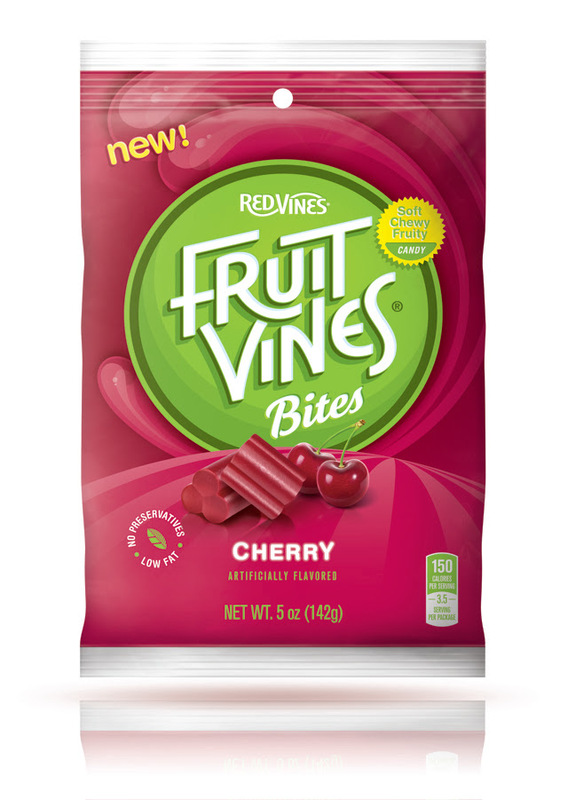 I have reviewed Red Vines early on when Candy Tuesday first began and now that they will release the fruit bites, I’m even more excited to review them. The Fruit Vine Bits are low fat and made with no preservatives; available in two fruit flavors – strawberry and cherry – and in three sizes: a 2 oz. single serve, a 5 oz. hanging bag and a 10 oz. re-sealable stand-up bag. Candy shoppers will be able to find Fruit Vines® Bites at national retailers such as Walmart, Kroger, Walgreens, Target and more. Additional retailers and product information are available at www.fruitvines.com. “@todocandy: @RedVines http://t.co/LRyauAdaqd” Thanks for the love, Sil! We’re so glad you enjoyed them!